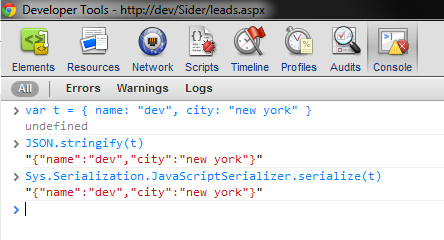 In one of my previous posts I showed how to retrieve data from listdata.svc with jQuery $.getJSON method. Getting data is very simple, listdata.svc provides a powerful restful interface with filtering, expanding and other features. Read the best and short introduction to listdata.svc by Suneet Sharma or a more detailed and technical article about filters, functions and operators by Mike Flasko at Microsoft with short examples here. 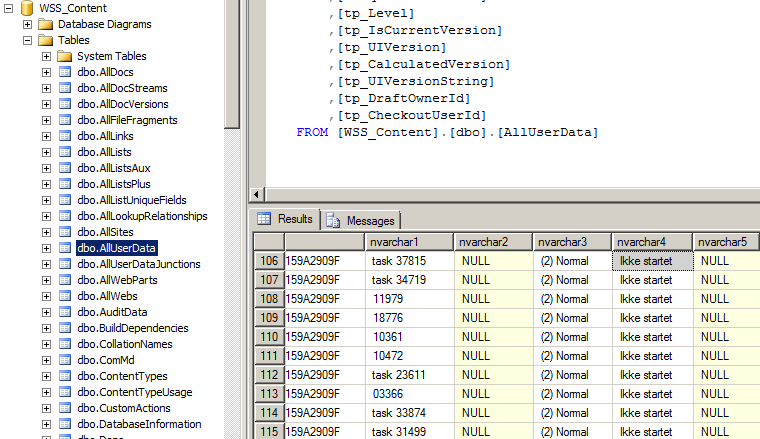 Now back to listdata.svc in the SharePoint environment. Corey Roth provides a good images and sample results. For REST the “http verbs” are very important: GET, POST, PUT, DELETE.. If you want to dive into http verbs in the listdata.svc, install cURL and follow the awesome tutorial at JustinLee.sg. Allright, a higher level of retrieving and updating of data from listdata.svc is presented by Lee Richardson. 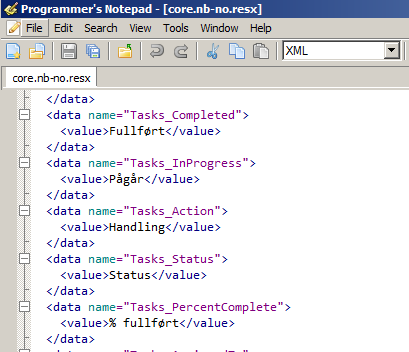 Lee uses live binding datacontext, which gives you to save changes: dataContext.saveChanges. Another approach is Client object model. I’ll give a try $.ajax. We’ll see if it works. The goal is to update an existing item. Let’s take a usual Task list. 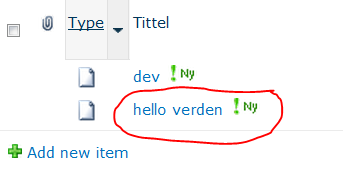 I have a site in Norwegian (nb-NO), so we’ll see how well it is suited for i18n. The invoke is case insensitive. This uses two filters. 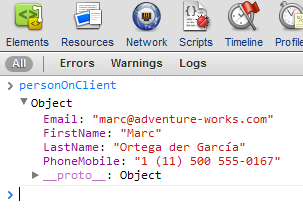 To create an item, we have to use the POST verb and send a JSON serialized data in a body. // Using MERGE so that the entire entity doesn't need to be sent over the wire. Unfortunately I didn’t find any way to set “assigned to” account name, I had to set Account ID (mods.TilordnetTilId = 14). "value": "No property 'TilordnetTilId' exists in type 'Microsoft.SharePoint.Linq.DataServiceEntity' at position 30." It tries to retrieve the Swedish Properties (due my default language in the browser) of the list items. But the list is in Norwegian (nb-NO). In my other browser where I have nb-NO as default language, this problem doesn’t occur. How can we solve this? Sharepoin is too fast here. To update/add a date we have to pass an ISO string. Only after I wrote this I found a very nice intro to REST by Jan Tielen. The alternative is to use SPServices or maybe SPRest or SPELL by Christophe by Path To Sharepoint. The alternative way to retrieve list items and update them is to use Client Object Model (CSOM). One of the advantages of Client Object Model is that you don’t need to care about the localization of column names and status values. You can rely on static names like you do in the Server Object Model when you use CAML. To be able to use these classes, add reference to System.Runtime.Serialization and System.ServiceModel.Web dlls. Don’t forget to append a semicolon and newline so that script doesn’t collide with other scripts.